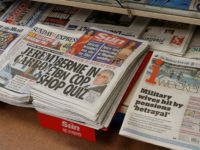 The Guardian has finally settled its libel battle with Tesco after the retail giant accepted an apology for incorrect allegations of its tax avoidance schemes. The front-page apology today brings to an end an expensive eight-month dispute that has seen both sides criticise each others’ evidence and tactics. 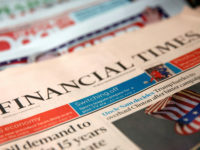 The Guardian reported in February that Tesco was avoiding £1bn of corporate tax on big-money property deals through an elaborate network of off-shore accounts – an allegation it has retracted and corrected. But Tesco decided that its 3 May apology was insufficient and continued its campaign to have its reputation fully restored. 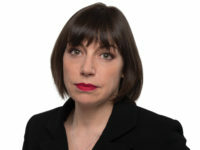 The company had originally sought to sue The Guardian for malicious falsehood, which requires a higher standard of proof than libel and has to be proved by the claimant. The claim was thrown out in a preliminary hearing at the High Court in July, however. Guardian Media Group chief executive Carolyn McCall resigned as a non-executive director of Tesco in the wake of the row. 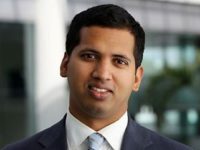 The stories, headlined ‘Tesco’s £1bn tax avoiding plan – move to the Cayman Islands’and ‘Every little bit helps: tax free pot of gold at the end of Tesco’s rainbow”, suggested that Tesco’s supposed avoidance of corporation tax was hypocritical given its stated commitment social responsibility. A longer apology inside the paper on its corrections and clarifications column said: ‘We now accept that these damaging allegations were unfounded and should not have been published. The savings made from the property deals – not £1bn but closer to £100m – were legitimate stamp duty tax savings, the apology says. The Guardian also now accepts that the company was not ‘evasive’in its attempts to avoid its reporters’ questions and that ‘Tesco’s responses to charges were truthful”. 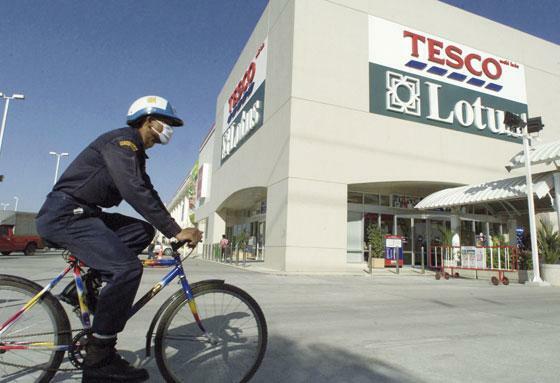 Tesco is still pursuing libel cases against journalists in Thailand. Columnist Kamol Kamoltrakul is being sued for an article published in the Thai language newspaper Bangkok Business News, in which he expressed concern at Tesco’s expansion plans in the country.